The resignation of General Michael Flynn is a domestic US issue, and not one for Russia to comment on, the Kremlin said. 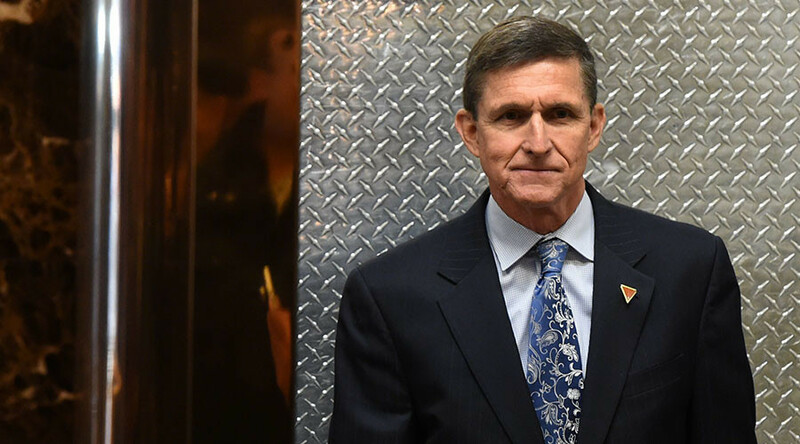 Flynn stepped down as National Security Advisor less than a week after his appointment over alleged links with Russia. Some Russian officials were more vocal about Flynn’s resignation than the Kremlin. “The resignation of Michael Flynn was probably the speediest for a national security advisor in all history. But the target is not Flynn, but rather relations with Russia,” Senator Aleksey Pushkov tweeted. Flynn stepped down on Monday over his phone conversations with Russia’s ambassador to Washington, Sergey Kislyak. In a statement announcing his resignation, the general said he had “inadvertently briefed the Vice President Elect and others with the incomplete information” about the calls. Transcripts of the calls have not been released to the public, but some US media report that they led Vice President Mike Pence to question Flynn’s recollection of what he and Kislyak had discussed. General Keith Kellogg was appointed as acting national security advisor after Flynn’s resignation. Peskov reiterated on Monday that the anti-Russian sanctions imposed by the US were not discussed in the phone calls between Flynn and Kislyak. 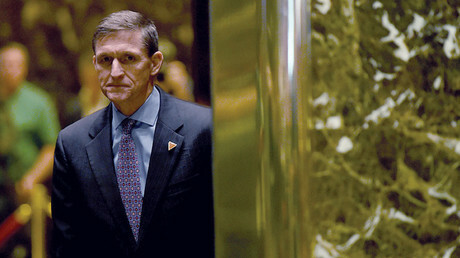 Media reports to the contrary, as well as Flynn’s trip to Russia in 2015, were at the forefront of criticism of Flynn’s appointment as a senior US security official in the Trump administration.